Latest News » Bitcoin SPIKE: Is this the REAL reason why bitcoin’s price SOARED? Home Business Bitcoin SPIKE: Is this the REAL reason why bitcoin’s price SOARED? 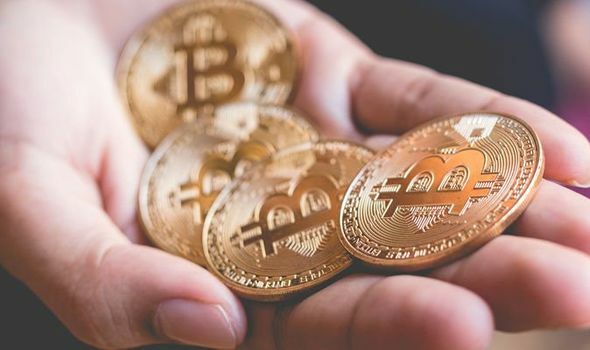 A UK finance chief says the recent rise in bitcoin’s price is being driven by long-term investors hoping history will repeat itself.